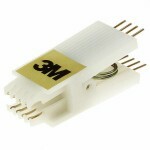 SUITABLE FOR 27xx EPROMS + ANY OTHER 28 DIP IC Perfect for reading/writing .. 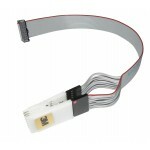 These clips are suitable for use with 16 way SOIC SPI Surface mount chips .. 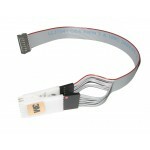 Perfect for reading/writing Motherboard eeproms as well as any other PCB that hold these.. 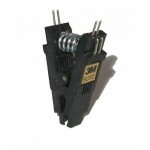 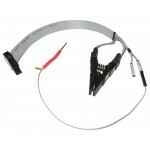 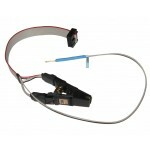 Suitable for using with various SOIC/DIL Test Clips and many different types of&.. 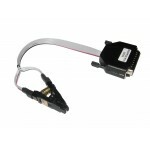 This adapter supports CarProg Diagnostic Tool and can be used with all CarProg Software -&.. 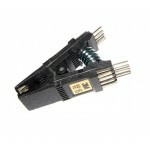 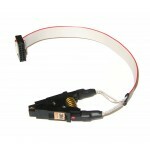 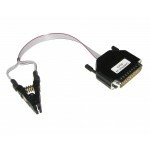 This adapter supports DigiProg III Diagnostic Tool and can be used with most DIP8.. 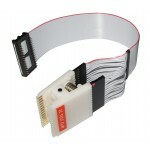 This adapter supports DigiProg III Diagnostic Tool and can be used with most SOIC8 surfa.. 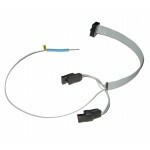 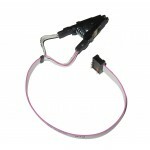 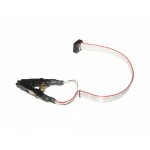 Here we have a DIL 8 way Test Clip & ISP Cable for the Tacho Mileage Programmer &nb.. 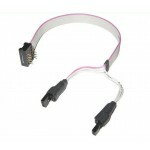 Here we have a SOIC 8 way Test Clip & ISP Cable for the Tacho Mileage Programmer &n..